tTorrent Pro is the best torrent (P2P) downloader client for Android Devices. by tTorrent, the user can easily download large files like PC games, Movies, Softwares, Audio Files and much more with very high speed and Nonstop downloading in Android Devices. The user needs to have WiFi or 4G connection for better results in downloading. you can easily use magnet link by which you can Download PC torrent files directly on your Android Device. you can choose files from a torrent containing more than one files easily in tTorrent Pro. It would be very difficult to download large files from the internet if the torrent would not be there for us. In today’s time, 90% large files are downloaded with the help of torrent software. Torrent gives u the easy downloading option of large files with medium to low speed internet connections. Sometimes when we use large files using IDM or any other downloader then download fails due to some reasons and we don’t able to resume that download. By using torrent we can pause, Stop, Resume large download easily without any failure. Chances of download failure using torrent are very few or almost non. 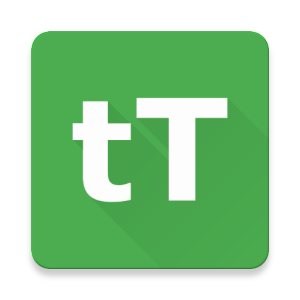 So today we are brought to you the Full version of tTorrent Pro completely free, it is also available on the android market (Paid) but you can download it from here Totally free. Create and share new torrent files. easy search for the torrent with the optional plugin. WiFi only mode, WiFi or WiMAX mode. choose single files to download from torrent containing multiple files. 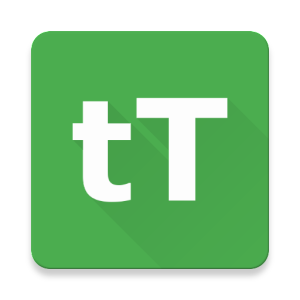 So this is all about the tTorrent Pro APK file and we hope you find the article useful. If you like the article then please don’t forget to share it with others.